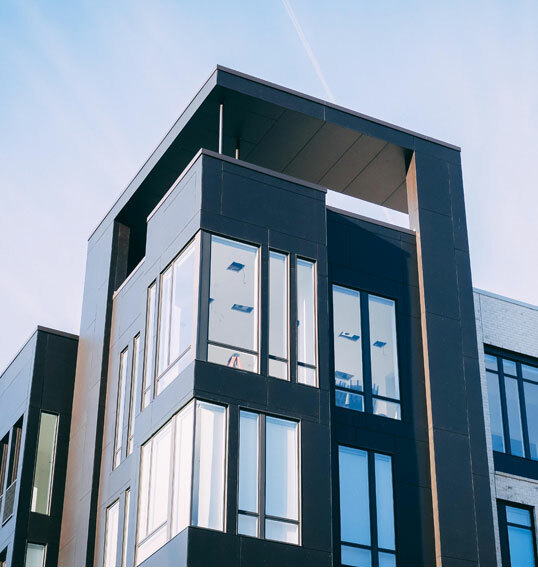 When it comes to buying, selling, and leasing commercial real estate, you need the best brokerage and the best agent to guide you every step of the way. The Berkshire Hathaway name is one of the most powerful names in business, so you can expect to work with an experienced professional dedicated to your success. Our Commercial Division is ranked No. 1 among all Berkshire Hathaway HomeServices brokerages nationwide for 2016 and 2017. With 350+ commercial associates, our Commercial Division serves clients in San Diego, Orange, Los Angeles, Ventura, Riverside, and Santa Barbara Counties. Our associates are intimately familiar with Southern California markets and many will expand their expertise into Northern California when needed. Ron Sanford, Vice President of our Commercial Division, brings four decades of experience in commercial and residential real estate to Berkshire Hathaway HomeServices California Properties. He and his team are 100 percent dedicated to assisting our commercial agents in putting together deals in all commercial categories, plus providing marketing materials, transaction coordinators, file reviewers, and more to help you succeed. When you work with an elite brokerage, you also get an elite team of real estate agents. Our reputation opens doors of opportunity for every single one of our real estate professionals. Extensive training programs and a global network give each of our commercial real estate agents a competitive edge and unmatched expertise. Our in-house legal team is expertly trained for commercial transactions and can provide counsel to our agents when questions or roadblocks occur. In 2017, the Berkshire Hathaway HomeServices California Properties Commercial Division was named the Best Commercial Real Estate Brokerage in The San Diego Union-Tribune readership poll. When choosing a commercial associate and brokerage, reputation matters, so choose the best. We look forward to guiding you through the buying and selling process. Or, learn about the commercial property types that our commercial agents specialize in.